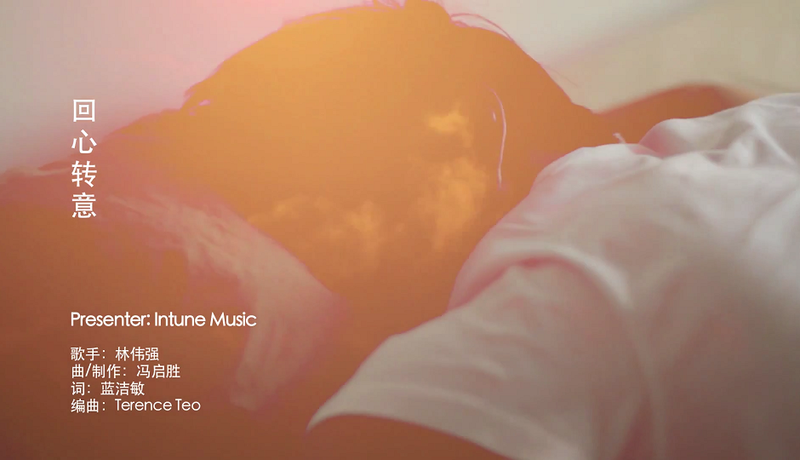 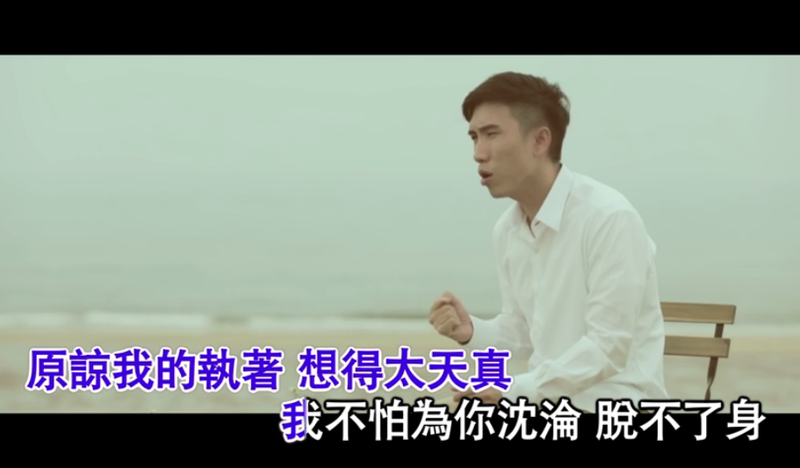 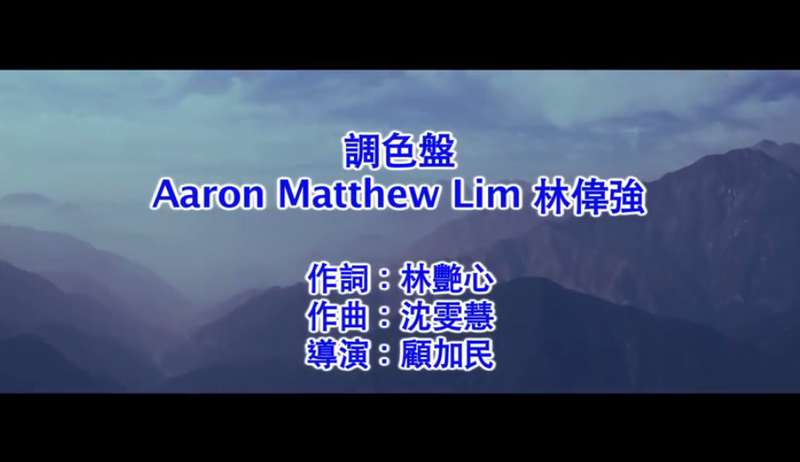 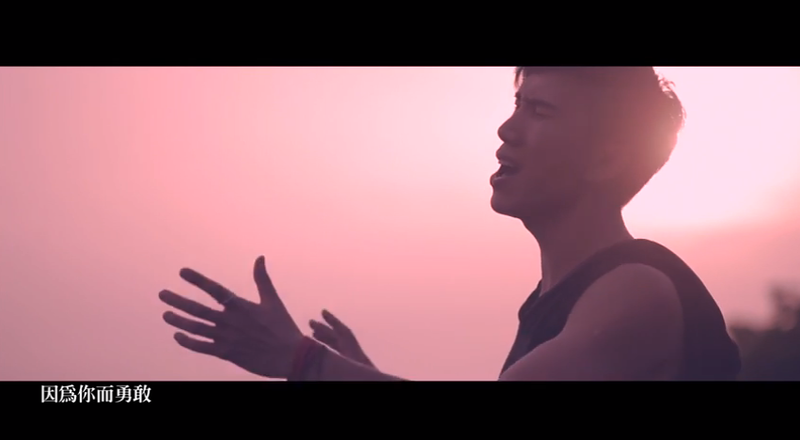 林伟强 Aaron Matthew Lim will be performing at the Wan Qing Culture Fest 2014 at 晚晴园-孙中山南洋纪念馆, on 14 November 2014 Friday ! 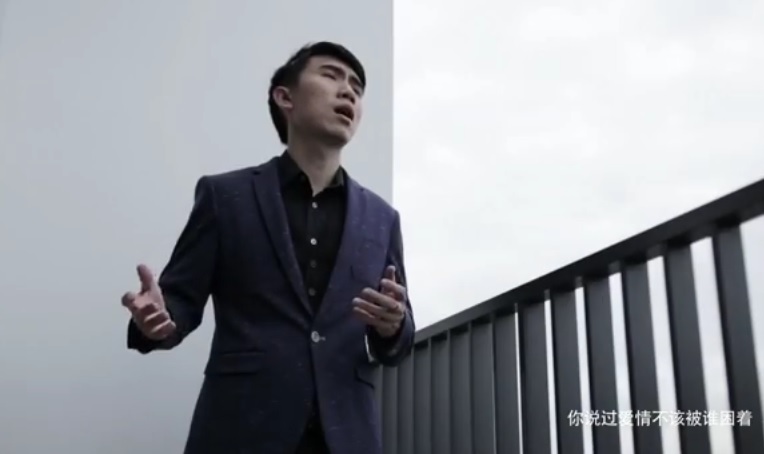 Time of performance will be around 7-9pm. 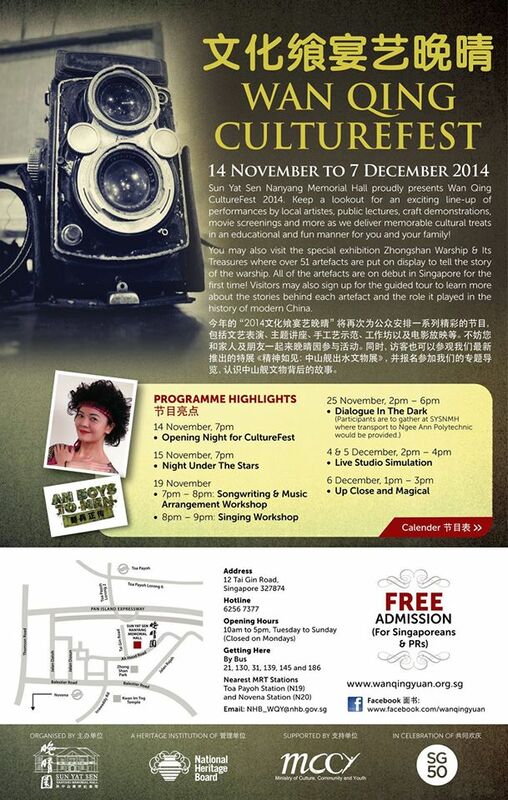 Join us at the Memorial Hall from 14 November 2014 to 7 December 2014 for an exciting line-up of performances by local artistes, public lecturers, craft demonstrations, movie screenings and more as we deliver memorable cultural treats in an educational and fun manner for you and your family!